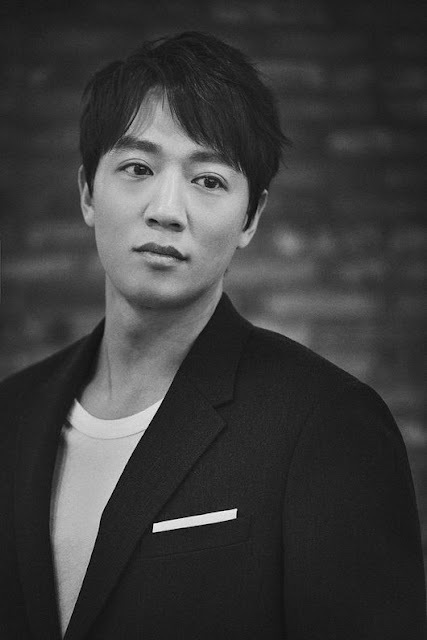 Netizentown: Kim Rae Won: "I refused a big hit drama, which one is a secret"
Kim Rae Won: "I refused a big hit drama, which one is a secret"
"I did a rom com after a long time (Doctors) but I was offered a role in a hit drama before it, I declined. The actor did it really well and has now hit it big ... maybe I wouldn't have done it so well (laughs)"
[+3172, -91] Punch was daebak! [+698, -23] If Kim Rae Won didn't get the daesang for Punch, who got it then? [+295, -35] He is someone who cares a lot for other people. Hit daebak on your movie! 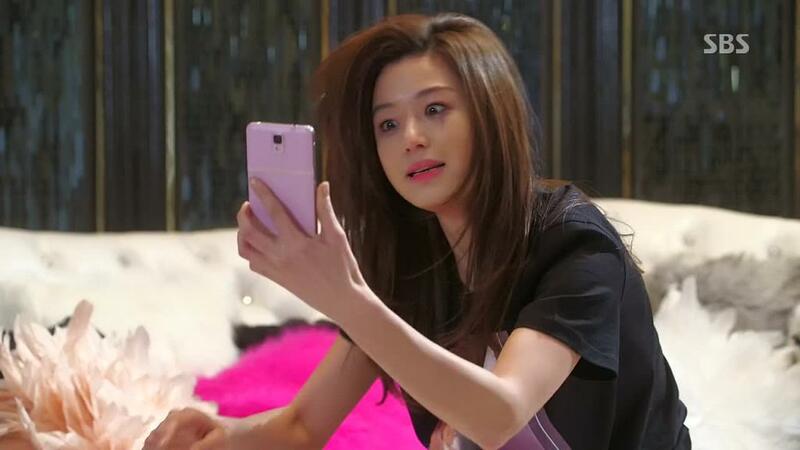 [+234, -23] Hit the jackpot with Prison and win best actor!